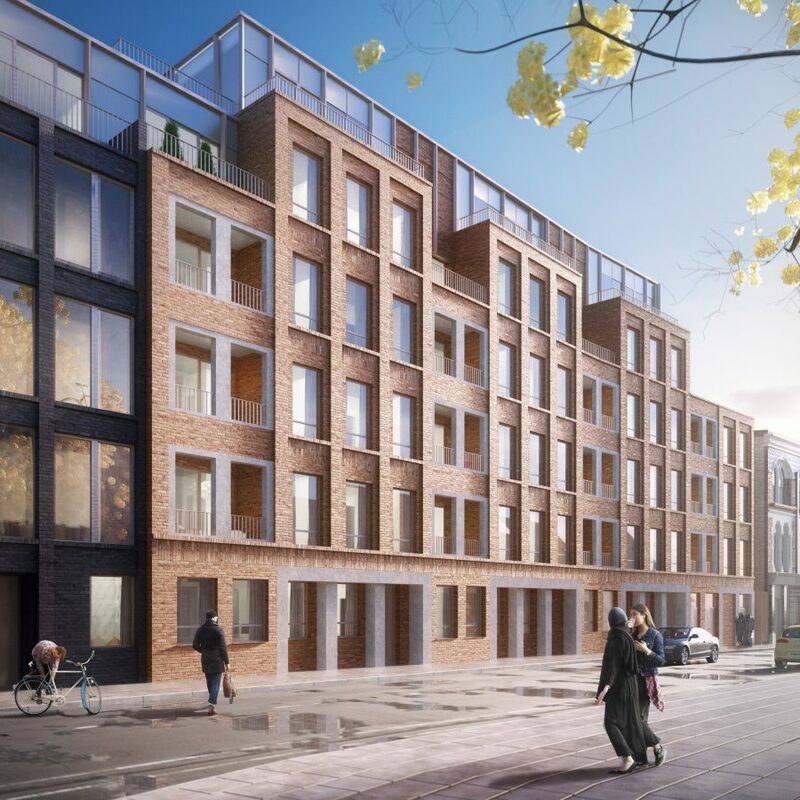 The Toynbee Hall Masterplan is an impressive residential-led mixed use development on the historic Toynbee Hall Estate in east London. 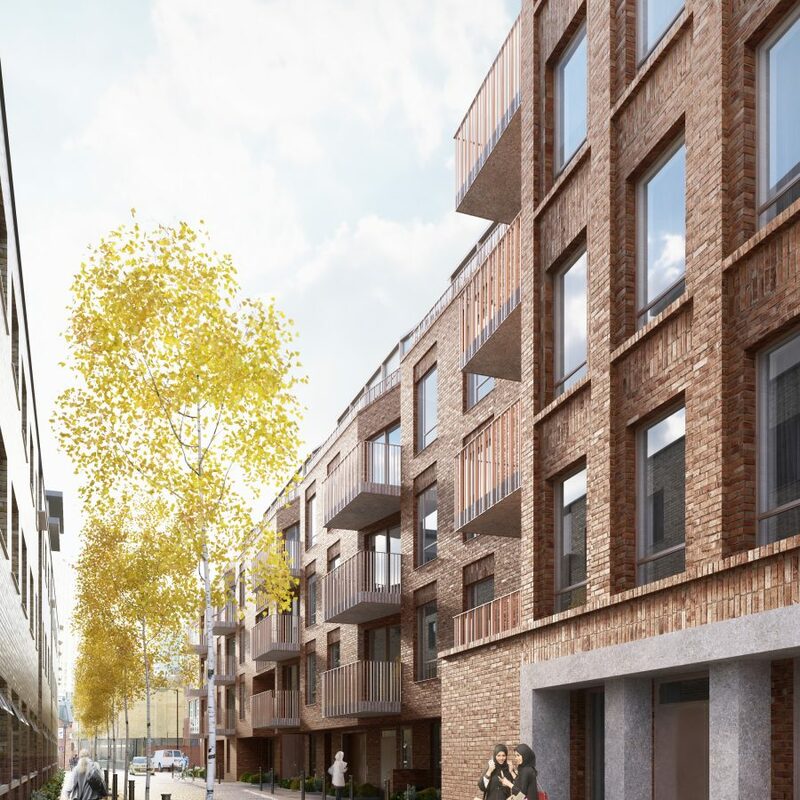 Currently under construction, it comprises Profumo House – an office and community building – and London Square Spitalfields – a development of 63 high quality apartments. 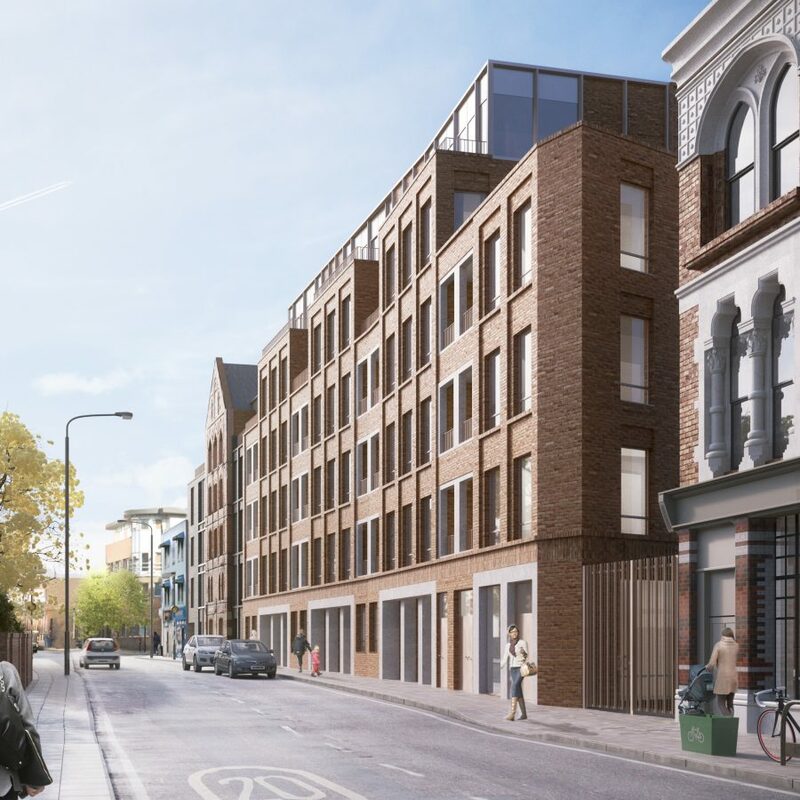 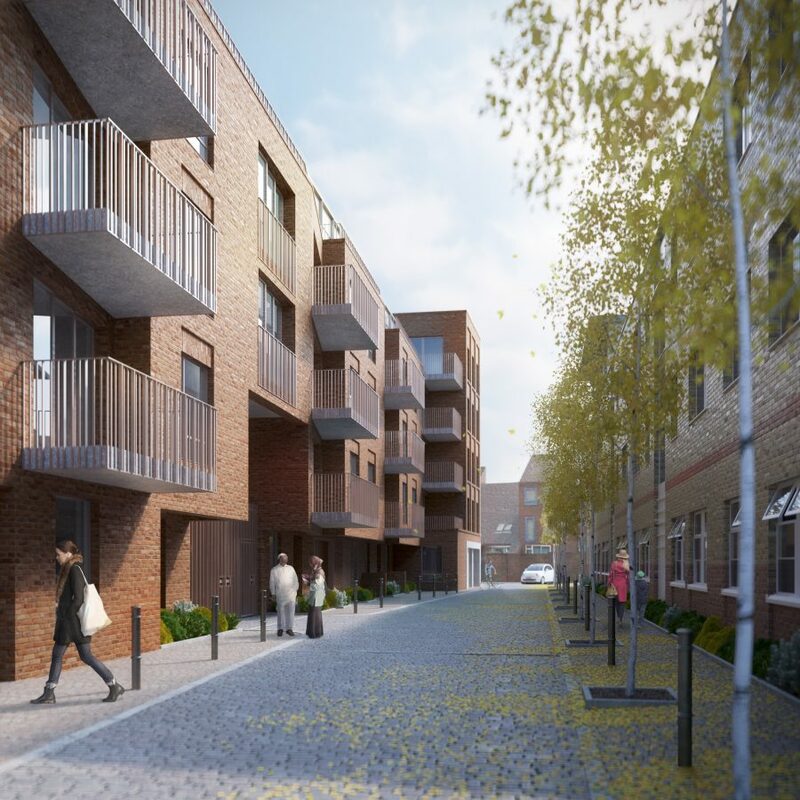 Public realm improvements complete the scheme, which allows Toynbee Hall – a charity which works with communities to provide financial advice and legal services – to make the most of its site and support its valued services.